[UPDATE 3/1/19 6am MST: Work-exchange positions for the 2019 Workshop and Jam have been filled]. WEX is for those with financial need who might not be able to otherwise afford to come to the event. 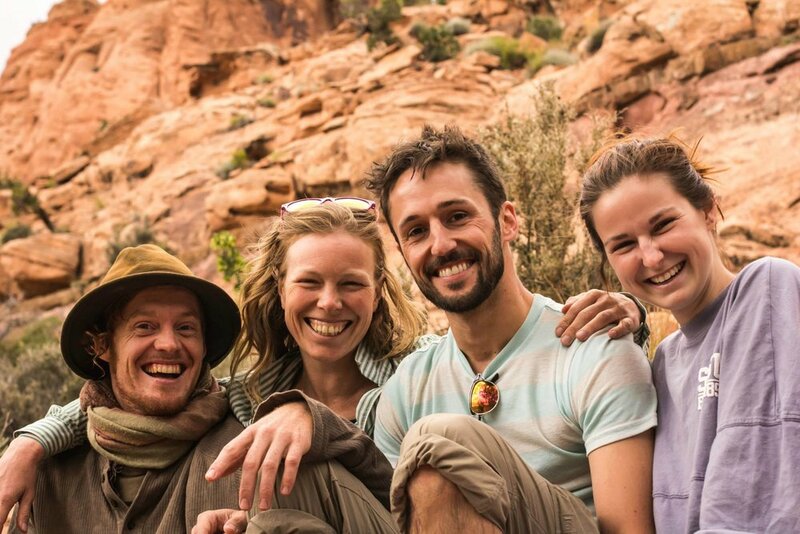 This allows dancers to participate in the event(s) for a reduced fee while contributing to helping the Moab Jam run smoothly and joyfully. Based on the expected number of hours of help needed, each WEX helper is assigned a certain rate of "discount" for the event. The discount levels are between $50-$200 off the events. (If coming to Workshop + Jam, the there is more work to to so thus the higher discount option.) The amount of helpers will also affect the amount of discount. We try to support as many people as possible so that the event is more affordable to those who wish to contribute to the helping team. Being on the WEX team is a fun way to be involved in the event and does not significantly take away from dance time at the event. It will, however, take away from some of your "down-time" between jams and classes, so please be aware of this responsibility when you are inquiring. Meal prep on Sat afternoon might take away from a class or activity that happens during the Jam. For those attending the Workshop, helping work does not interfere with any Workshop classes. Some WEX tasks involve arriving to the space early (to sweep floors and open the space), or staying till the evening 11pm closing (to close up the space.) At the WEX meeting, we will discuss who can manage these early/late tasks. The majority of the WEX helping happens in Moab during the dates of the event. There are a few small tasks that need to be done before/after the event in Boulder or Moab, for Boulder or Moab locals. If the amount of hours a WEX helper is asked to help seems to be exceeding what was anticipated, please speak with the WEX coordinator (we will have a meeting to discuss the tasks that need to be done.) If there is a significant discrepancy, we will pay the helper for the extra hours worked. At online registration, you will pay the fee for the event(s) you are registering for, via your credit card (this is the process for all registrants), MINUS the amount indicated in your WEX helper discount code. The organizing team will send you information regarding how to enter your WEX "discount code" the week before online registration opens. Miscellaneous other fun and mundane and adventurous jobs! When inquiring about WEX help, indicate if you are planning to come for both the Workshop plus the Jam, or just one of the events. Priority for the WEX positions will be offered to those who wish to attend both events. WEX meeting times will be emailed to the team, and posted at the event. At that meeting, the WEX coordinator will go over details regarding tasks. It's fun to be of service toward making the Moab Workshop and Jam a great event for all!